Anaha Condo - 1108 Auahi St.
Anaha is Howard Hughes' most recently completed condo tower in Ward Village. 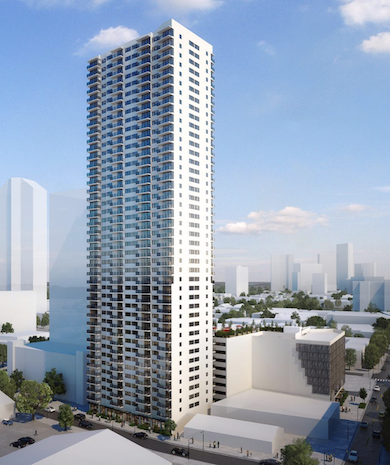 Designed by world renowned Architects Solomon Cordwell Buenz, Anaha's tower features 244 tower residences and penthouses along with 73 low-rise flats. Studio, 1, 2, and 3 bedrooms units are available featuring stunning views of the Pacific Ocean, Diamond Head, and the Koolau Mountain Range. Built in Hawaii's only LEED certified community, LED lighting, high efficiency AC, and double glazed floor to ceiling glass come standard in every residence. 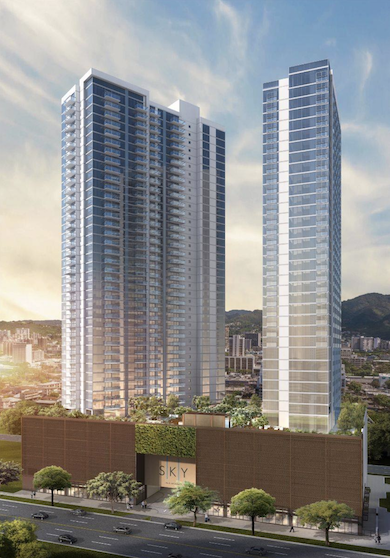 Designed to be one of Honolulu's most luxurious condo towers, resident specialists are available to you 24/7, guest suites are available for visiting guests, and valet is available for every unit. 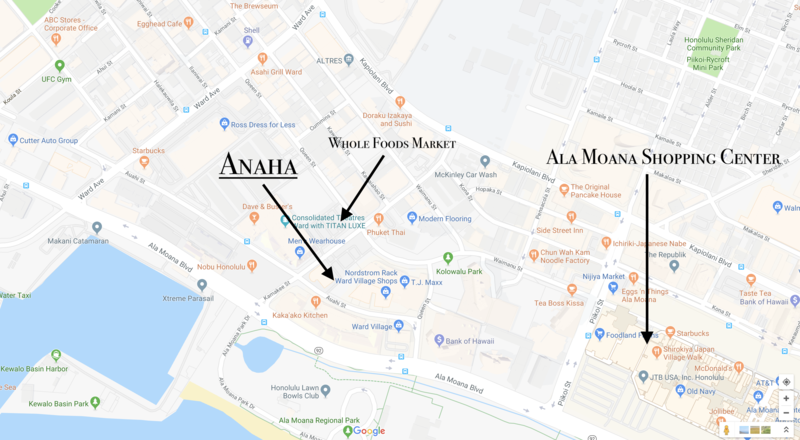 Built close to the center of Kakaako's most exciting community, Anaha is across the street from Ward Village's future flagship Whole Foods Market. It is going to be the largest Whole Foods Market in the state and will be the gathering place in the community. 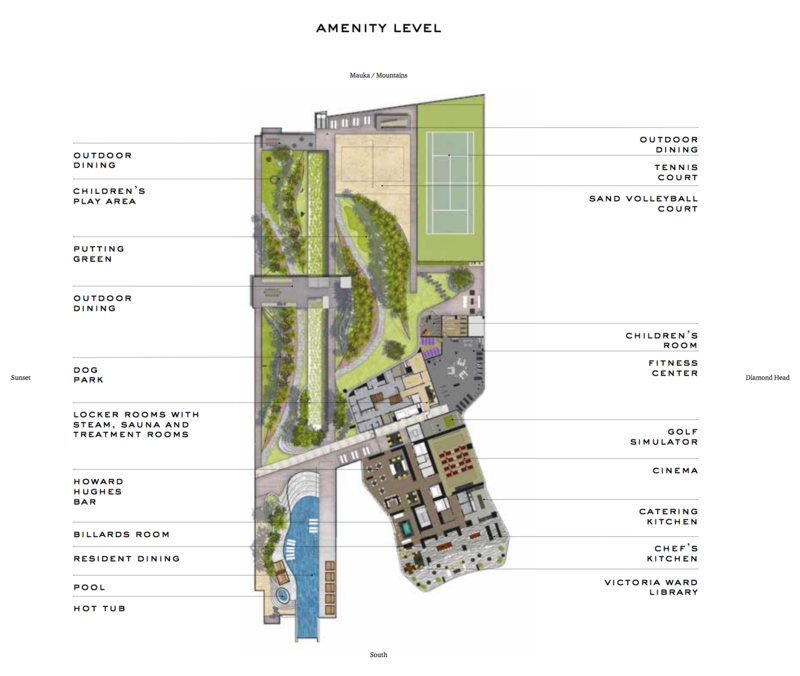 A 3 acre park will be built within minutes walk of Anaha's lobby for residents to enjoy. 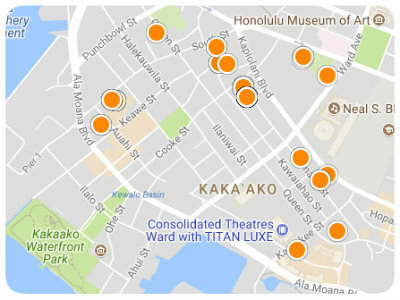 Ala Moana Beach Park and Shopping Center is another few minutes way away. The best shopping and restaurants one could ask for steps from your front door. 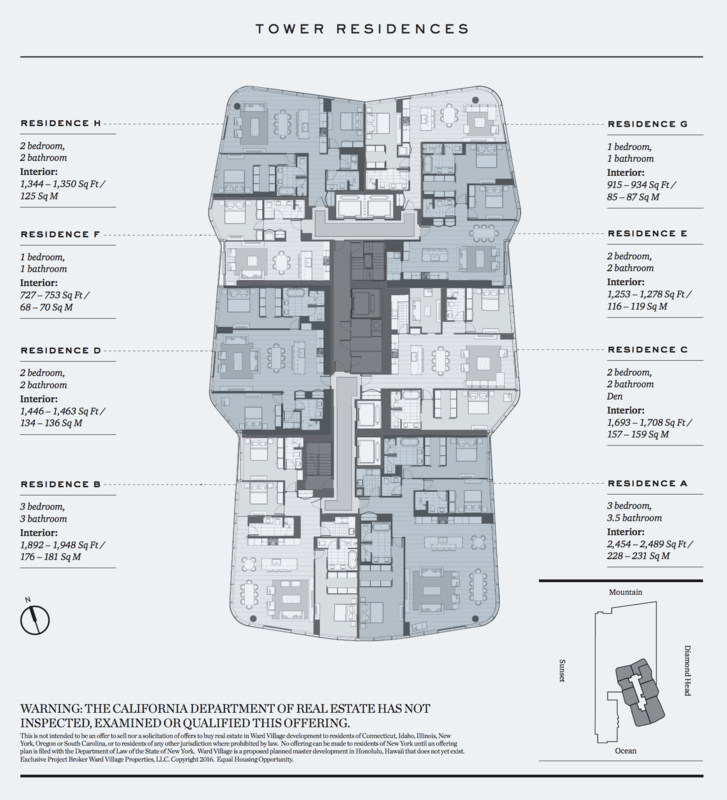 Our condo market report will show you every current active and in-escrow unit in the building along with every sold property in the last six months. If you're thinking about buying or selling in the building our report is perfect for helping to gauge the real value of a particular unit. Check out our 2019 New Condo Guide featuring all the latest condo projects coming up in the near future!